This luxuriously concentrated treatment creates a more lifted look and intensely firmer feel. Strengthens skin against signs of aging. 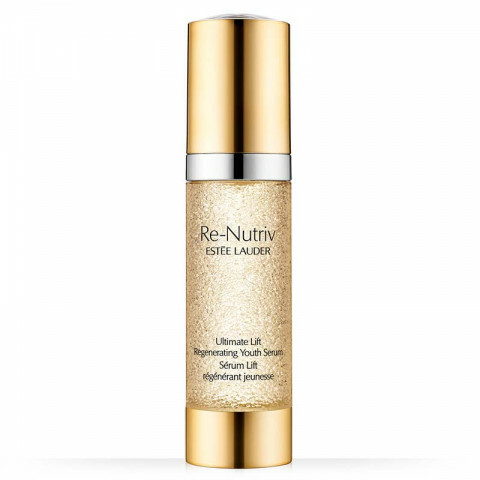 The serum surges with powerful Ultimate Lift technology, potent firming ingredients and concentrated levels of Floralixir™ Dew. Precious droplets suspended in the silky-soft serum encapsulate key youth boosters, then burst in a rush of renewal for a younger, radiant look.